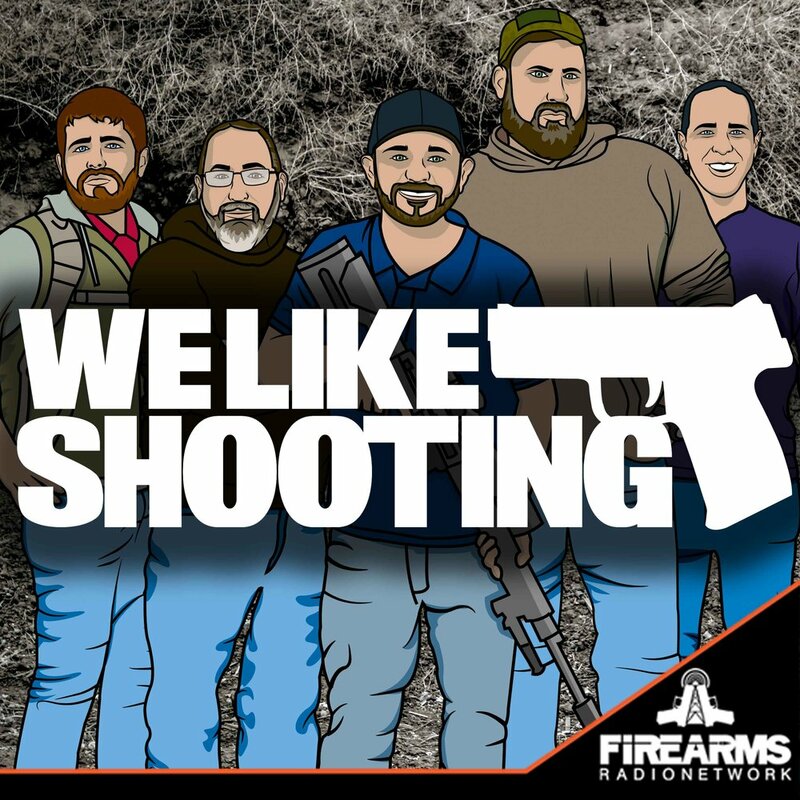 Welcome to the We Like Shooting show, Episode 189 - tonight we’ll talk about 5.11, Faxon, Battle Arms Development, 9mm AR build, Polymer80 and more! Aaron - Faxon WHAT’S IN THE BOX! !